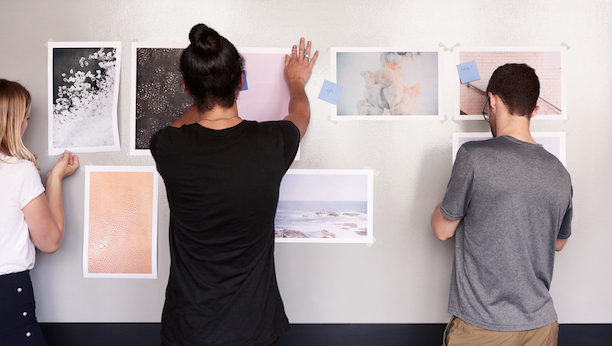 Squarespace is seeking a strategic Product Marketing Manager to help establish our product as the all-in-one platform bringing creative ideas to life. You will develop the positioning, messaging, and go-to-market strategy for products that empower millions of individuals, creative professionals, and small businesses to build a sophisticated online presence. With an analytical approach and a deep understanding of the market, you will deftly connect our product capabilities to customer needs. You will collaborate with cross-functional teams on product launch and promotion strategy, communicating the value of Squarespace’s products to both internal and external audiences. Based in our NYC headquarters, this is an opportunity to join our Marketing team at an exciting stage of growth and innovation.